People are increasingly looking for more complex experiences for their bachelor and hen parties. They want something memorable, something that they can look forward to with joy and affection, not necessarily guilt and remorse. Lap-dances and liquor may be ok for some, but quite unappealing to others. Not to mention that booze and memories don’t usually go well together. Still, you’d be surprised at just how many ideas for bachelor parties are worth exploring. It’s all about who the bride or groom is and what they’re likely to appreciate before their big day. 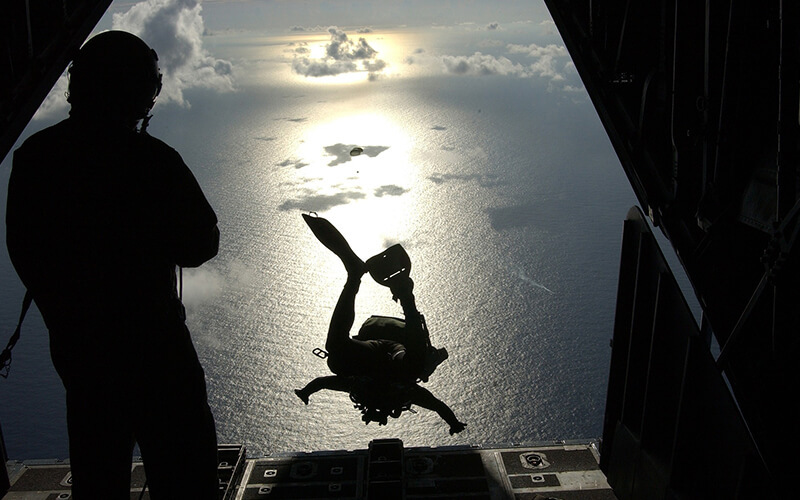 Albeit on the expensive side, skydiving makes for an incredible memory, especially for those who haven’t done it before. It’s a given that you won’t be able to process distance above 2,000 feet, so you won’t really be able to tell that you’re actually jumping from as far as 15,000 ft, as is the standard with certain groups. With the right people, flying at over 160 miles per hour can be nothing short of intense. Few things compare with the adrenaline surge spiked by piercing the clouds up above. After a breathtaking freefall, you’ll also be able to take in the scenery once the parachute opens! Sharing a couple of cold ones around a proper campfire, while exchanging some of the most meaningful stories of your lives is a perfect way to celebrate an upcoming marriage. 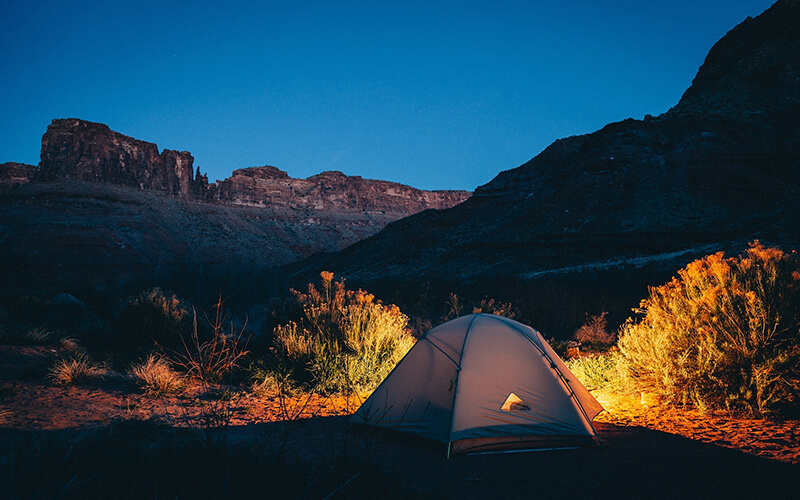 With far less money, the right kind of person will relish leaving their smartphone behind to enjoy the clear air, stunning heaven-tree of stars at night, and even a short hike or fishing trip in the mornings. For the right person, a journey into nature with their best friends can be just as spectacular as skydiving. Some soon to be newly-weds be quite fond of playing video games and strategically engaging their minds and bodies. 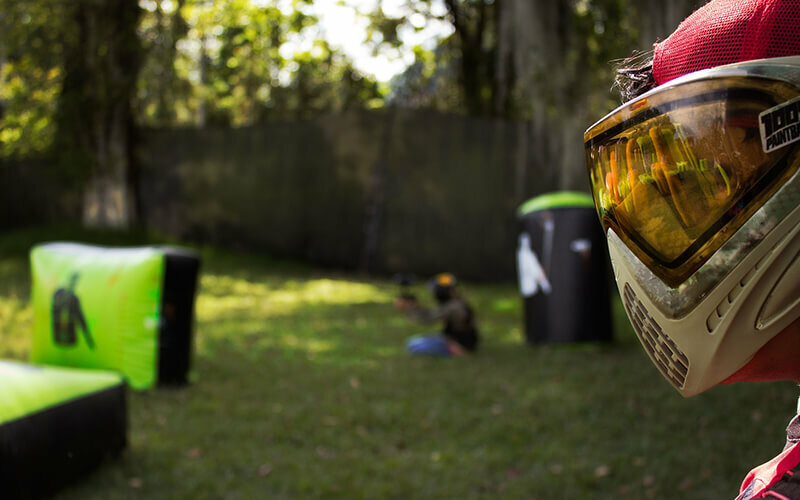 One of the best ways to set up such bachelor parties is to book a good half-day at a paintball arena that runs military simulations. Dressed the part, the party will be organized in teams that must accomplish a mission in a paramilitary style. You’ll have limited ammo, and will be guided by captains to ensure mission progression. Needless to say that everything is made to be as realistic as possible, with some missions lasting an upwards of 12h! This is one of the best bachelor party ideas. Especially if you’re trying to get the most out of a limited budget, LetsATV’s two-day package will take you on a stunning South-American trip. 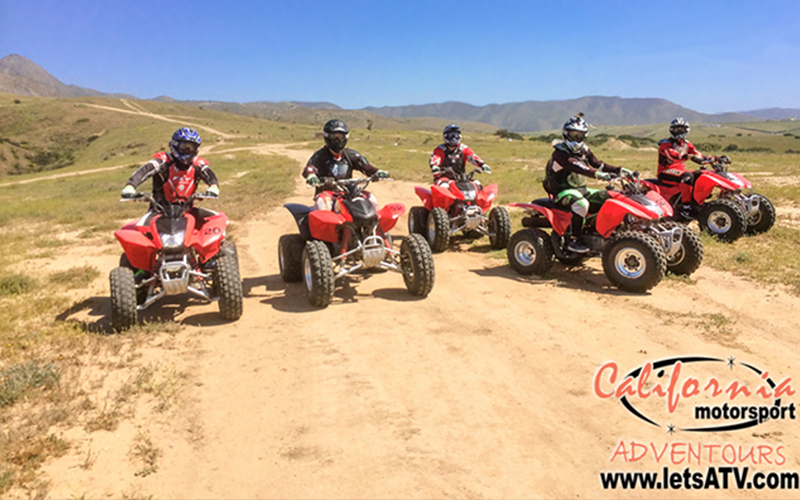 Choose your heart’s desire from an ATV/Quad or dirtbike, and then roar your way through the great network of Baja’s remote mountain trails. Most importantly, at the end of the day you can clean up and head into town for a proper party! 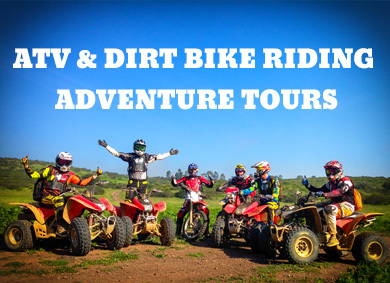 Suitable for both experienced and beginner riders, LetsATV gives you free full gear alongside a guide and the engines for bigger groups. Box seats for their favorite sports match never fails. If you’ve the connections, get them into a signing and they won’t forget you for as long as you live. More resourceful people can also talk to the manager and the team to organize something really special. 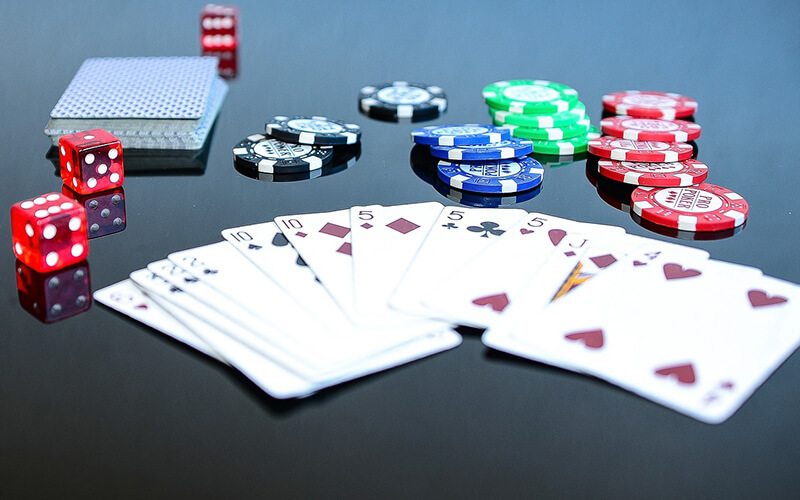 In addition, you can complement a perfect game day with a relaxing poker night. Yummy snacks, a table stacked with chips, plenty of drinks from your local retailer and a 20$ No-Limit Hold’em buy-in can make for an eventful evening. Talk about achieving a lot from very little!